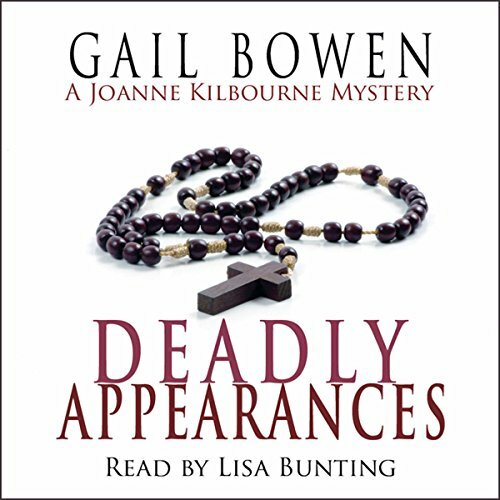 The first of Gail Bowen’s popular Joanne Kilbourn mystery series, originally published in print in 1990 and reprinted again and again, as well as leading to a popular TV series, is now available in audio. Andy Boychuk is a successful Saskatchewan politician - until one sweltering August afternoon when the party faithful gather at a picnic. All of the key people in Boychuk’s life - family, friends, enemies - are there. Boychuk steps up to the podium to make a speech, takes a sip of water, and drops dead. Joanne Kilbourn, in her début as Canada’s leading amateur sleuth, is soon on the case, delving into Boychuk’s history. What she finds are a Bible college that’s too good to be true, a woman with a horrifying and secret past, and a murderer who’s about to strike again. ©1990 Gail Bowen (P)2012 Post Hypnotic Press Inc.